We have recently added full support through cPanel on all shared hosting & reseller hosting accounts for Let’s Encrypt. With this addition, you can now install 100% free SSL Certificates on your domains through the Let’s Encrypt cPanel plugin. All you have to do is locate the Let’s Encrypt icon found in your cPanel, choose your domain & click “Install”! It’s that simple. We’ve created an install guide located here within our web hosting knowledge base with instructions on how to install an SSL Certificate using the Let’s Encrypt option. If you have an eCommerce store or other “business” related site where an SSL plays an integral part to your customer base, we still recommend a commercial domain validated SSL certificate such as Comodo or RapidSSL. Let’s Encrypt certificates do not come with any type of validation seals to display on your website, so this is something you should take into consideration when using any type of shopping cart. Currently, Let’s Encrypt is still in beta, so it’s possible that you could run into a snag at some point when attempting to issue an SSL. If you do, just let our support department know & we’ll work to get any issues sorted out for you. We’ve created an install guide located here within our web hosting knowledge base with instructions on how to install an SSL Certificate using the Let’s Encrypt option. Become a hosting affiliate & make up to $100 per referral! 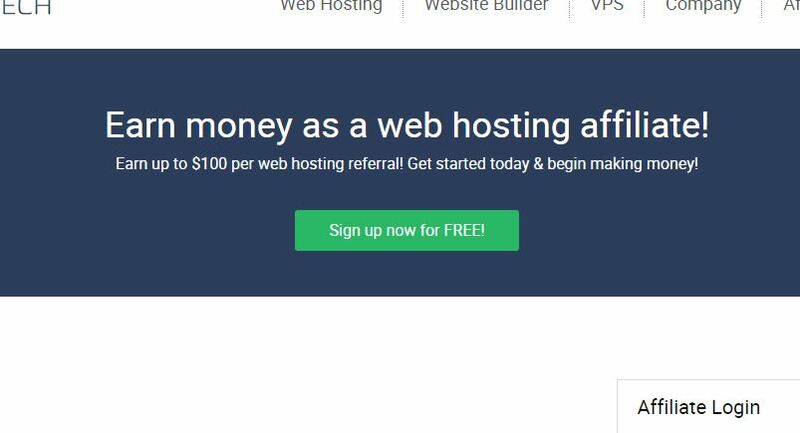 Did you know that you can make up to $100 per hosting referral when you become a web hosting affiliate? Our hosting affiliate program is easy to sign up for & get started. Once signed up, you’ll have access to reporting, statistics & banners to place on your website. Ready to start earning? Sign up today! Shared/Standard Web Hosting: $50.00 USD for each sale you deliver. Reseller Web Hosting: $50.00 USD for each sale you deliver. Fully Managed VPS Hosting: $100.00 USD for each sale you deliver. 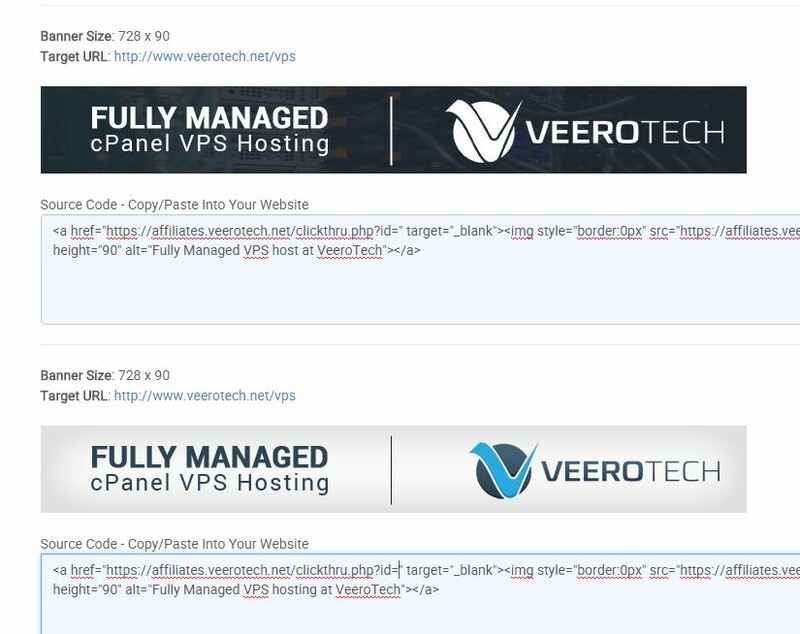 Self Managed VPS Hosting: $25.00 USD for each sale you deliver. 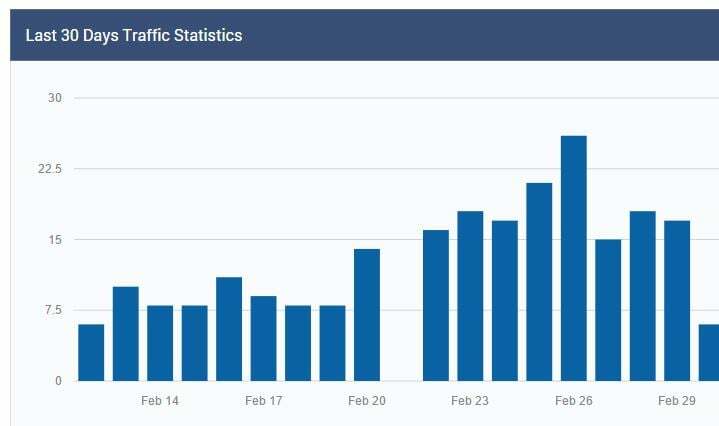 Once you’ve logged into your hosting affiliate account, on your main dashboard you’ll be able to see the traffic statistics from the last 30 days of your ads and/or link. Ready to start earning? Sign up today! All you have to do is sign up & provide your link and/or banners & start getting commissions when customers sign up. It’s that easy!